Okay…here is the scenario… It’s the day after Thanksgiving, and you’ve already had a turkey sandwich, and you are OVER turkey already. The problem…you still have a ton of turkey left. 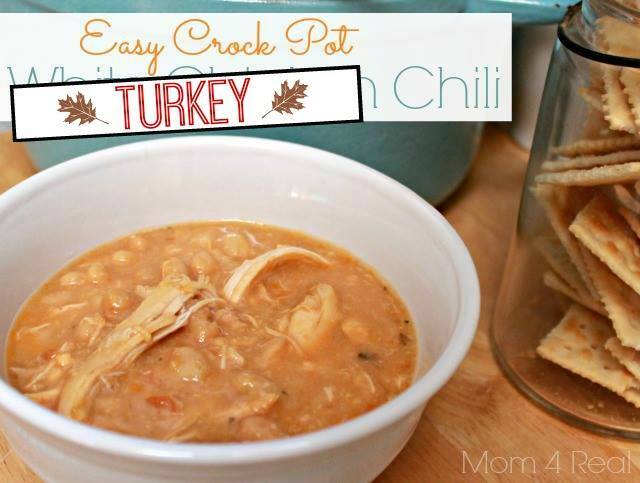 Well, no fear my friends…I have altered my White Chicken Chili Recipe for the crock pot and substituted turkey for the chicken. 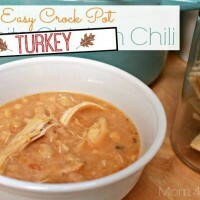 Everybody needs a leftover turkey recipe, right? And…IT’S DELICIOUS people!!!! An easy recipe for leftover turkey. Can serve with cheese, sour cream, or crackers if you like. 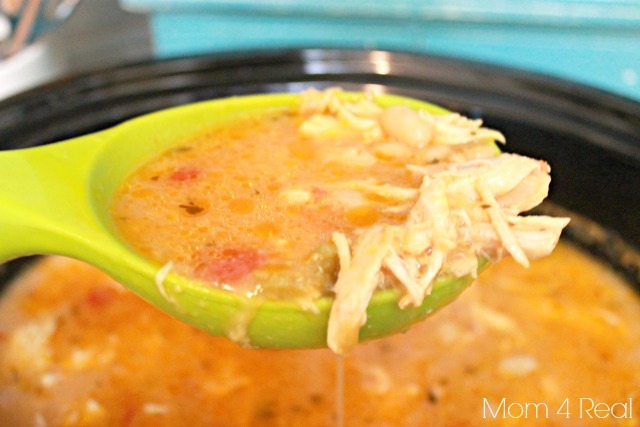 It seriously tastes exactly like white chicken chili, maybe even a little better! And…you get to use your leftovers in a different way…win, win! Do you have a recipe that you make with turkey? 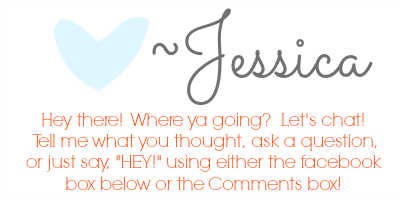 Please share if you do! 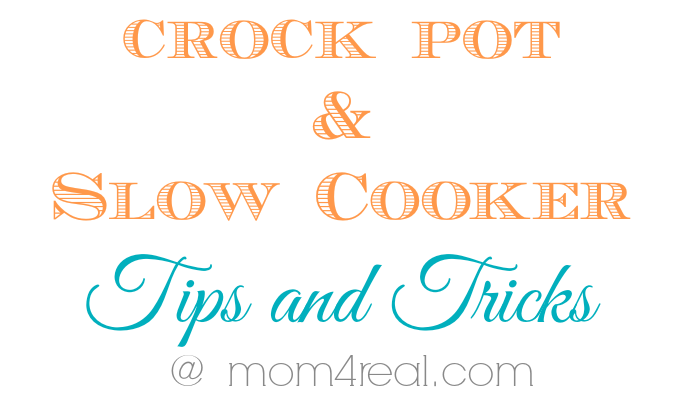 For some great tips for using your crock pot or slow cooker, click —-> HERE! 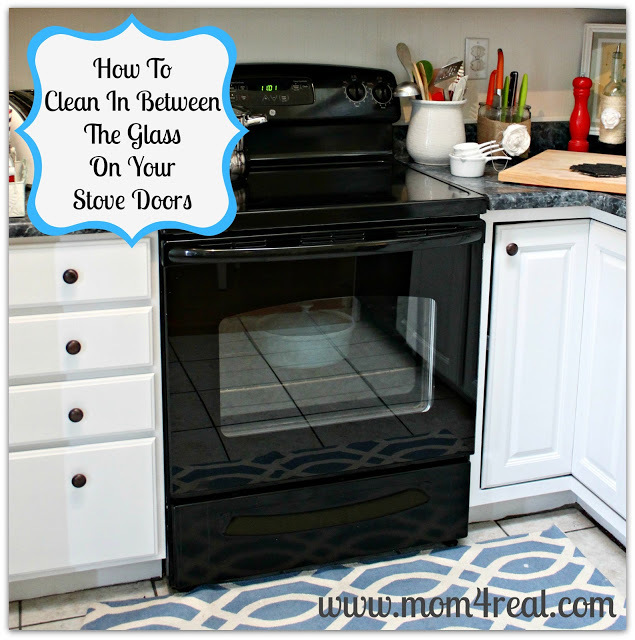 And…just in case you made a horrible mess cooking your turkey, here is a great tip for cleaning in Between The Glass On Your Oven Door —-> HERE! Looks delicious Jessica! I am guessing this also freezes well, so I will be making a batch of this for sure! I made this today and it is wonderful!!!! !